If Your Pipes Aren't Well, Call Bell! 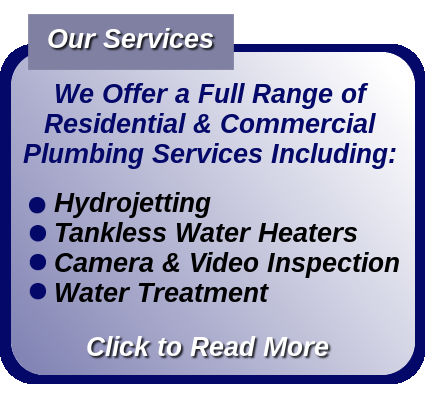 Experienced plumbers – Plumber helpers – Equipment operators. To apply for a rewarding career in the plumbing industry, click here! 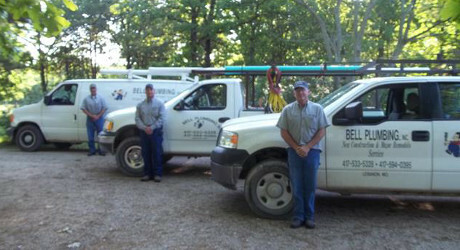 Bell Plumbing is a drug-free environment and equal-opportunity employer. Applicants must have a valid driver’s license. New Construction – Properly installed drain lines & vents to code by licensed plumbers, Use of Manabloc system for water lines, Installation of standard or special items. Remodeling – Tell us what you would like when you have made a decision to have work done. 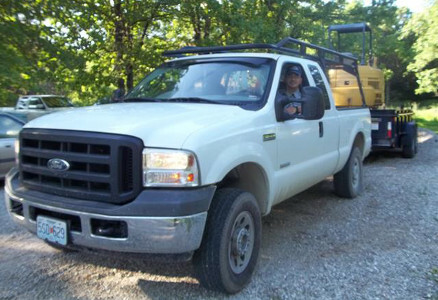 We will do our best to give you a reasonable Estimate. To remodel is your opportunity to get what you want. Nothing would be more disappointing than to have a remodel done and have plumbing problems after completed, or, it not be to your expectations. Let us help you. It’s a cold morning, and you’re ready for a hot shower. But it seems to take forever until the water warms up. If you have a very large home, the culprit could be long pipe lengths between the water heater (usually in the basement) and the bathroom (master baths are usually on an upper floor). If you are having a home built—talk to your builder about the plumbing system design to see what options you have. For example, a re-circulation pump or point source instantaneous unit might be an option. Remember, the choices you make regarding your plumbing system will help ensure your home performs the way you want it to, and that it’s absolutely safe for you and your family. If you live outside city limits, it’s not required to have an inspector inspect your home. It is a good idea to make sure your home is inspected. As an additional health and safety measure, a specialized building code strictly regulates plumbing systems if you are within the city limits. 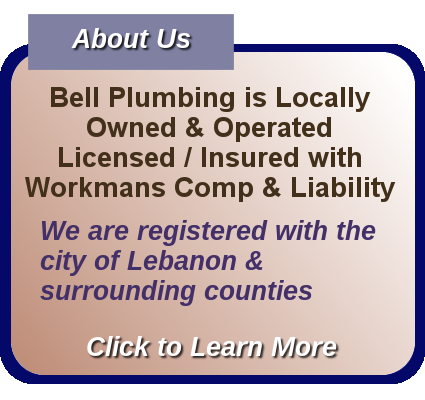 It is also not a requirement to be a licensed plumber in certain rural areas of Missouri. Just because an ad says licensed and insured doesn’t mean it’s been verified. Ask for those certifications.